No new negative samples have been found as of yet by the Animal Health Trust as testing for equine influenza continues. As the demand to get racing back in action increases, David Sykes, Director of Equine Health and Welfare at the British Horseracing Authority, was able to issue more good news. “At 9am Sunday I can say we haven’t had any other positive tests except for those in the Don McCain stable – all tests have returned negative up until when I was last in contact with the laboratory at 9.30pm,” he told Racing TV’s Luck On Sunday programme. “I can tell you that in the last three days the Animal Health Trust has done as many flu swabs as they would do in a year. They are working until 9pm at night and working through Saturday and Sunday, they’ve done a great job. While no more horses have tested positive, including those at the yard of Rebecca Menzies who reported “suspicious” cases on Friday, Sykes was unable to issue an update on when racing may resume. “We’re still in lockdown until we can gather some more information. While it’s nice to have around 1500 samples that are negative, it would be nice to have more of them so we get a better idea of what is out there in the general population,” he said. In some quarters the BHA has been accused of an overreaction but Sykes is adamant they took the only course of action available to them. He said: “In any infectious disease process the hardest decision is the very first one. You can’t go back if you make a mistake. If we’d said it was fine and had runners go to 15 other meetings that would have been very hard to control. “It looks like this virus we’ve got, Clade 1, is virulent, it’s nasty. 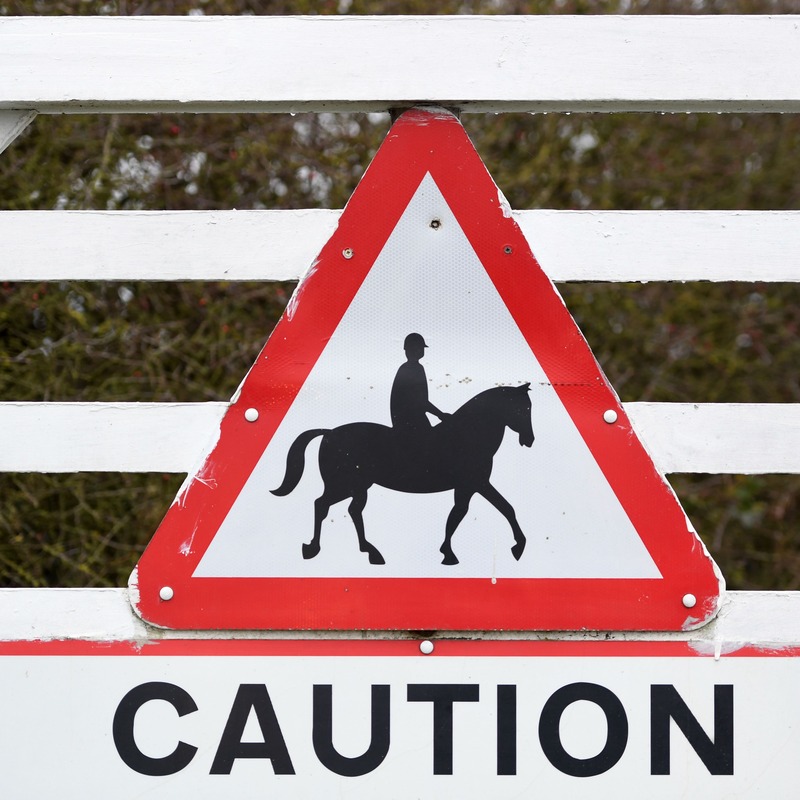 Cases were reported in Belgium and France last year in non-thoroughbreds. One of Donald McCain’s horses, Raise A Spark, ran at Ayr on Wednesday and subsequently tested positive for the virus and the results of the rest of the Ayr runners could have a big bearing on when racing returns. “We may not have the results of the Ayr runners, yet. If they are negative we can be much more positive that it is contained to the one yard,” said Sykes. “It’s not my decision to make (when racing resumes) it’s one for the veterinary committee so it wouldn’t be right for me to say. “If everything came back negative today we’d be looking to move forward and start racing but we need to be confident we don’t undo all the good work by saying “let’s go racing” if we’re not fully confident we’ve got everything covered. “There could be a stage where we resume racing but some stables could still be in lockdown, that will be a decision for the veterinary committee. That may be painful for some but it could be a decision that is right for the industry.